The Northwestern State Demons cut a 17-point second half deficit to five, but the Privateers (10-19, 6-12) were able to hold them off in a 97-86 victory and claim the last spot in the Southland Conference Tournament next week in Katy, Texas. They'll meet Southeastern Louisiana in the first round. 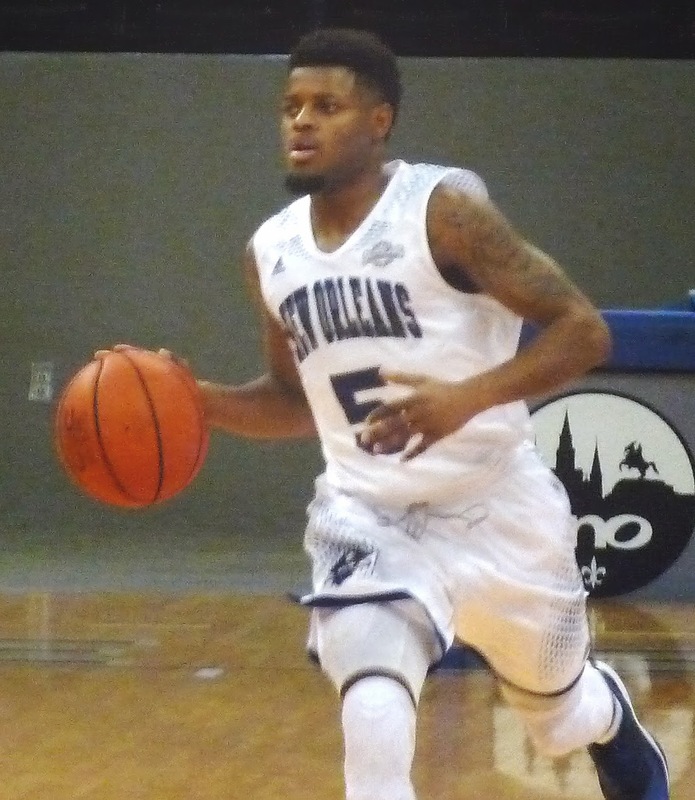 New Orleans was bolstered by a career-high 38 points from Christavious Gill, on 8-for-12 three-point shooting, as well as 15 from senior Kevin Hill, who was playing his final game at Lakefront Arena. Erik Thomas had 18 and 12 rebounds. Zeek Woodley led Northwestern State with 25. Earlier in the day, Nicholls defeated Southeastern Louisiana to claim an unlikely tournament berth and force a do-or-die showdown between UNO and the Demons.